MEATPACKING DISTRICT, Manhattan (WABC) -- I scream, you scream, we all scream for...an ice cream museum? For anyone looking for a sweet escape from the summer heat the 'Museum of Ice Cream' will open in the Meatpacking District starting on July 29th - but only for a month! Make sure you also bring your appetite! 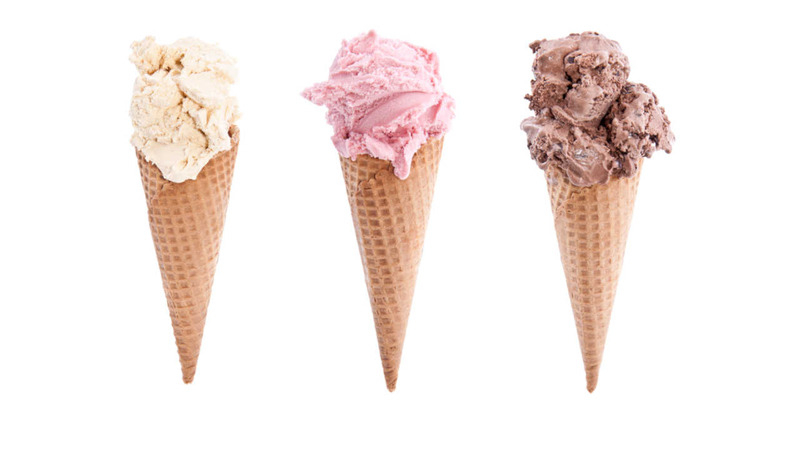 According to the museum's website, their 'Scoop of the Week' taste testings will feature ice cream creations by places like Black Tap, OddFellows and more. The museum will be located on 100 Gansevoort Street, and will be open six days a week (closed on Tuesdays) through August 29th.